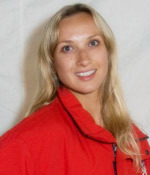 Irina (Levitina) Delgado was born in Moscow, Russia in 1977. 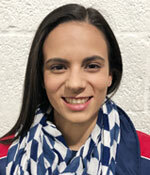 She began skating at age 5, and was trained under Olympic competitor Konstantin Kokora, Olympic & World Medalist Vladimir Kovalev, as well as Elena Tchaikovskaia, and Rafael Arutynyan. 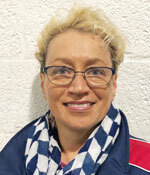 She toured all over the world as a principal skater in different ice shows for a decade. 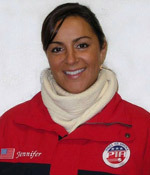 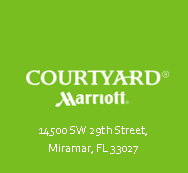 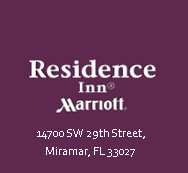 Irina has been coaching in Florida since 2001. 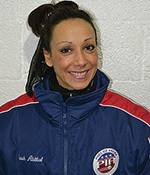 She has developed skaters thru the Senior level in Moves in the Field & Freeskate. 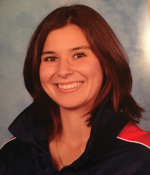 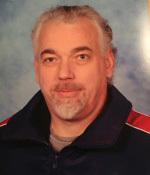 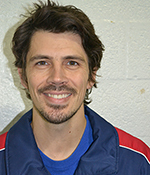 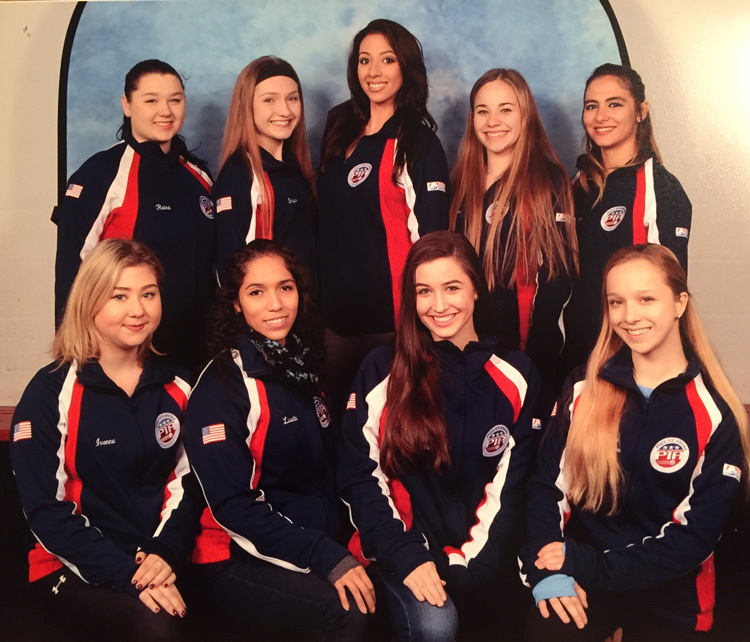 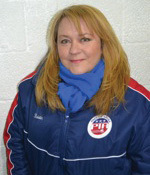 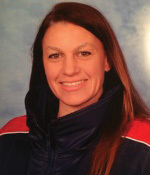 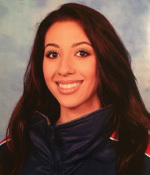 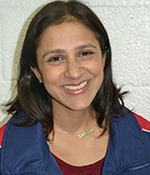 She coaches recreational and competitive skaters of all levels, including adults. 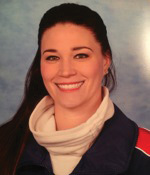 Irina also teaches private, semi-private, and group off-ice training classes specializing in deep stretch and maximizing range of motion. 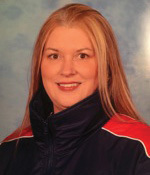 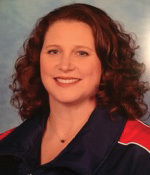 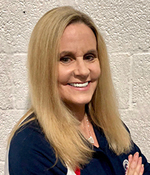 Her daughter, Kristine Levitina, trains at Pines Ice Arena and competes at the highest level in skating, Senior ladies, and is a national competitor.